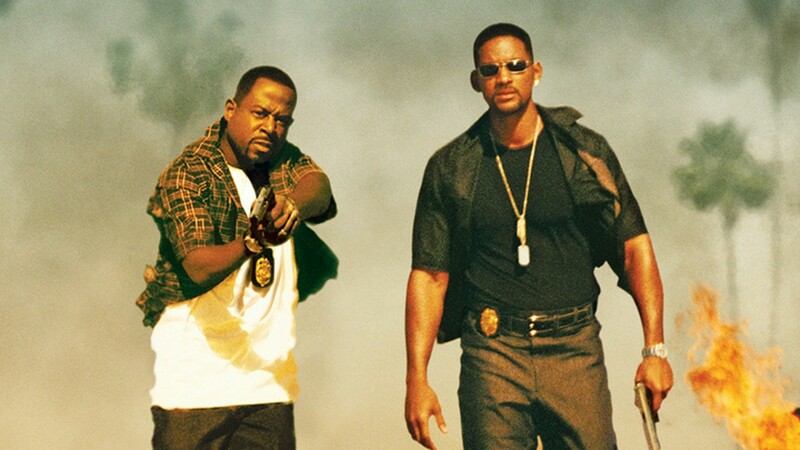 MOVIES: Sony Pictures Sets Release Dates for ‘Bad Boys 3’ + ‘Bad Boys 4’ | sB! Since last year, a follow up to the comedy drama Bad Boy series had been confirmed by one of the duo stars, Martin Lawrence. Now, Sony Pictures gives fans actual release dates to look forward too after waiting for 12 years. As for the third installment of the series, Bad Boys 3 is set to hit theaters on February 17, 2017. Bad Boys 4 has been giving the release date of July 3, 2019. No confirmation as of yet whether or not Martin and his co-star, Will Smith, will return for the roles of Mike Lowrey and Marcus Burnett or if there will be new main characters that will act as spinoffs. Hopefully the two comedians make an appearance at the least and these next two films do the previous box office hits justice. This entry was posted on August 6, 2015 by Joey. It was filed under Movies and was tagged with 2017, 2019, bad boys, bad boys 2, bad boys 3, bad boys 4, marcus burnett, martin lawrence, mike lowrey, release date, release dates, sony, sony pictures, will smith.